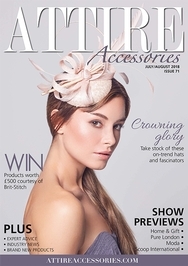 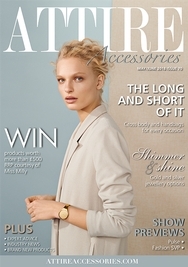 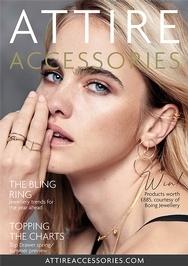 Published six times per year, our leading magazine for the fashion accessories trade provides retailers with all the up-to-date news and views from the fashion industry. 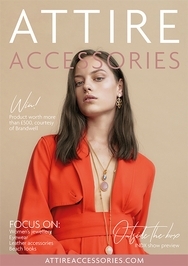 It helps retailers to make informed buying decisions and invest in product that provides the best margins and, most importantly, SELLS. 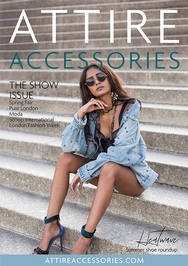 The magazine also contains comprehensive previews all of the major industry shows such as Moda, London Fashion Week, Pure London and Spring Fair International. 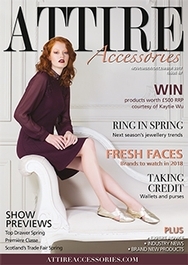 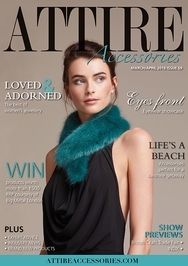 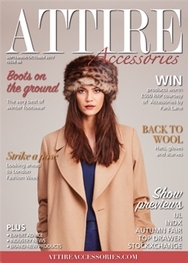 As well as reaching buyers in major chains and department stores throughout the UK, we send the magazine to named buyers in independent retailers covering the clothing, fashion, accessory, bags, jewellery, luggage and shoe sectors, among others. 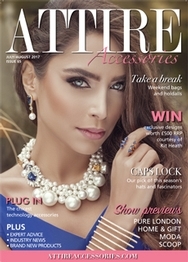 Each issue can be viewed in its entirety online, via the magazine website, reaching a huge audience worldwide. 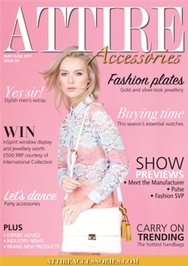 To keep in touch with our readers between issues, we send out monthly eNewsletters providing essential up-to-the-minute information. 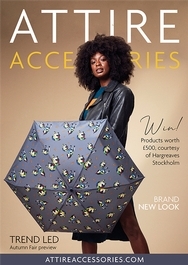 To thank our clients for their support, we offer all current magazine advertisers a free two-month entry in the Find a Supplier section of the magazine’s website. 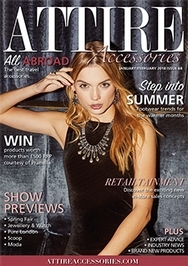 Only current advertisers feature in this section.